Official Fashion show photos our on KMADD Flickr ~ preview highlights below or view larger complete slideshow version. 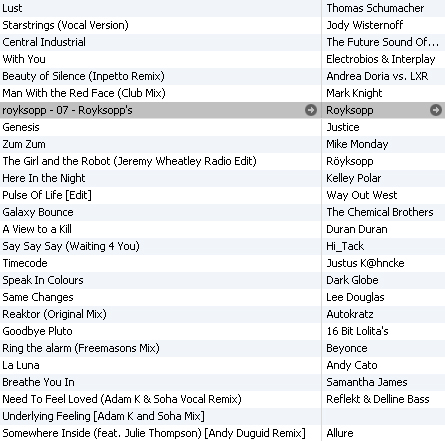 Tonight’s collection of music had electronic feel bringing to life the set and KA’s vibrant fashion. If you would like MAD Agency to produce a show for you please contact Risa Bright for more details. Here is the list of some of our previous clients. 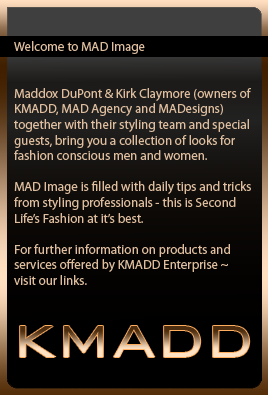 This entry was posted in MAD Agency Shows and tagged mad agency show, [KA]. Bookmark the permalink.